It’s no coincidence the word mom spells wow when flipped upside down. From carpooling to crust cutting and lending an ear to lending a hand, moms ( and mother-like figures) wow us in so many different ways. Some moms show their unconditional love through creativity, while others go a more tangible route : endless amounts of hugs, kisses, and embarrassment! 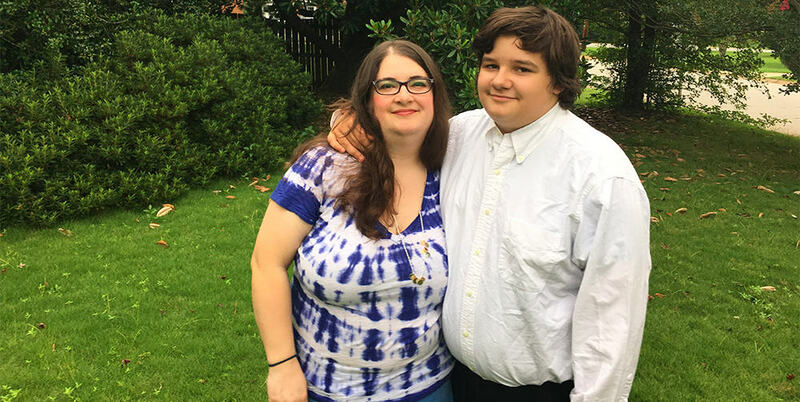 Luckily for the Spoonflower team, we have an office and factory full of talented, hard-working moms who show their love for not only their family at home, but their family in the office! Keep reading to learn more about five of these mama bears. It’s May, y’all! And that means Mother’s Day is just around the corner. If you’re an expert procrastinator like myself, you probably haven’t even starting thinking about what you’re going to give the most special lady in your life. If you need a few gift ideas, take a peek at this lovely little round up of simple DIYs for mom that you can finish this weekend! 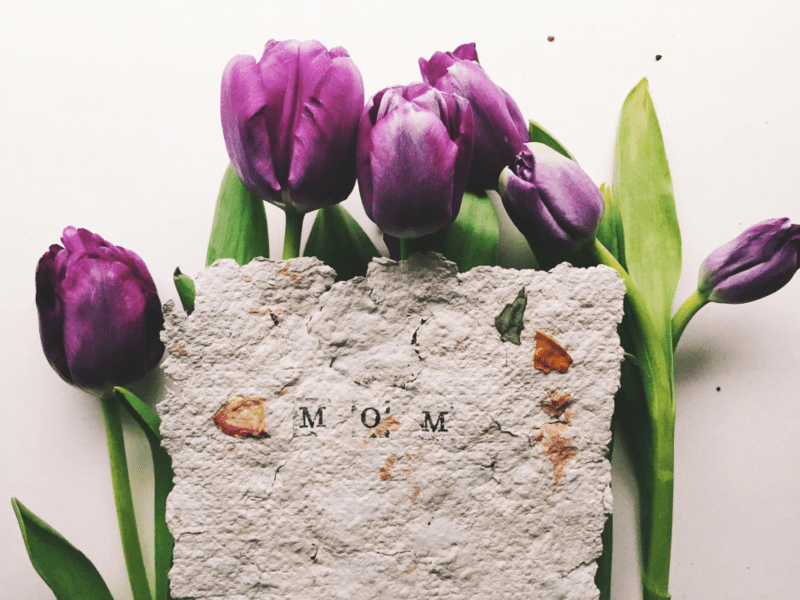 Twine & Table shares the sweetest DIY for creating a heart-felt card that keeps on giving–a plantable paper your mom can add to her garden for budding blooms for months to come!